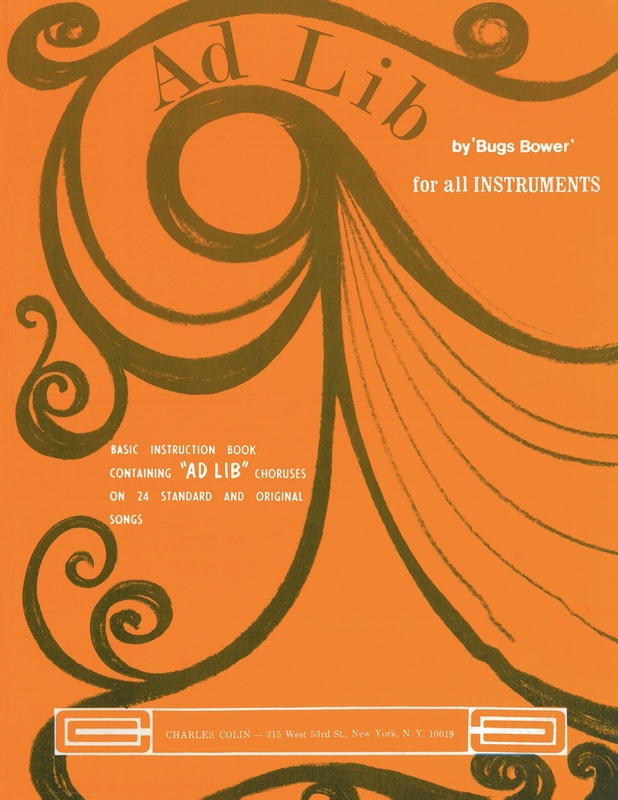 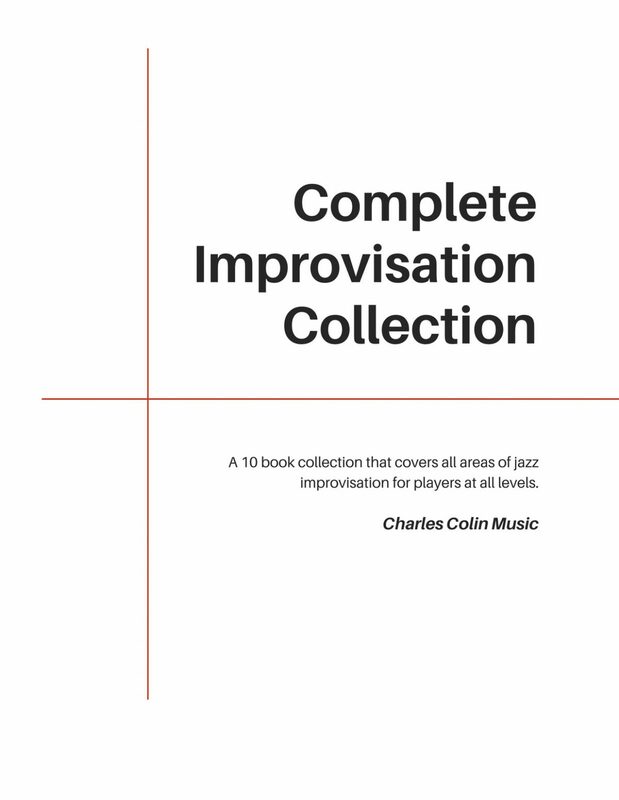 This collection represents the entire 11-book catalogue of Ad Lib – Jazz Improvising books ever published by Charles Colin Music. 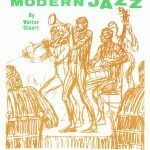 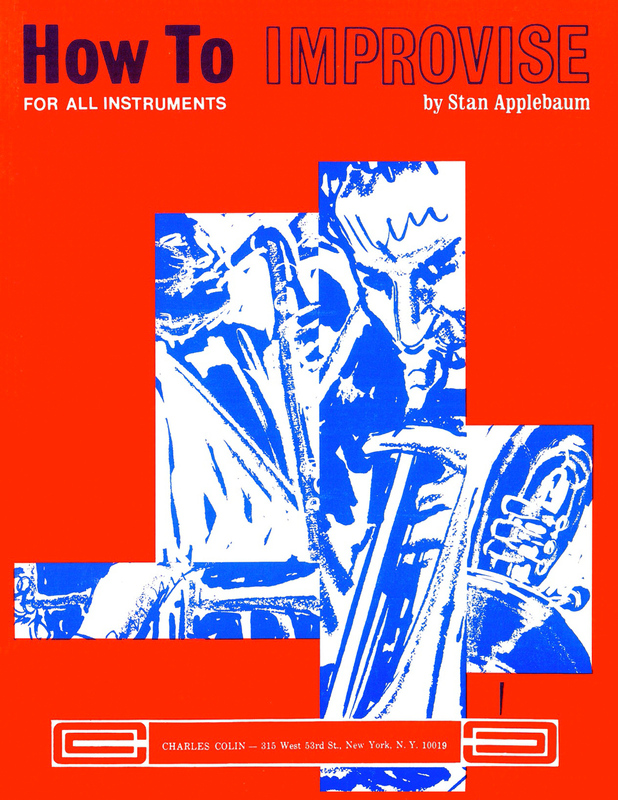 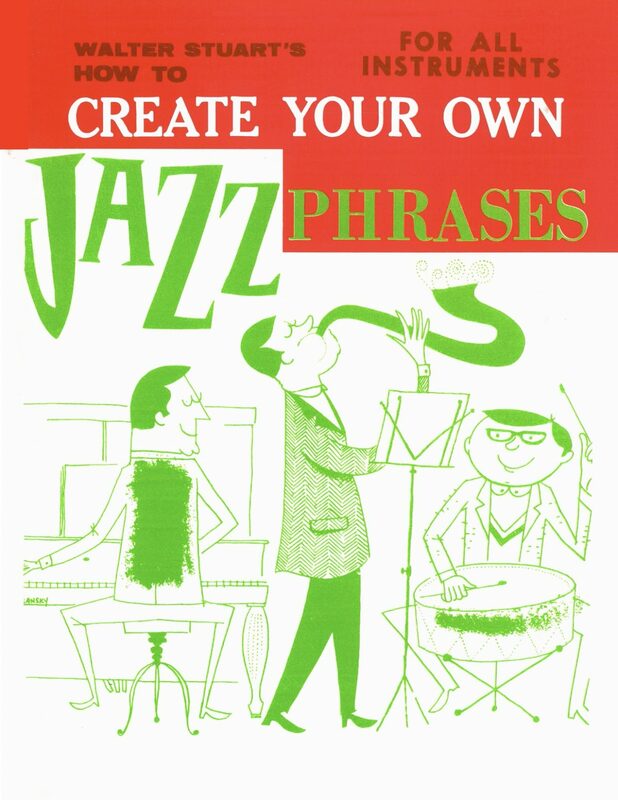 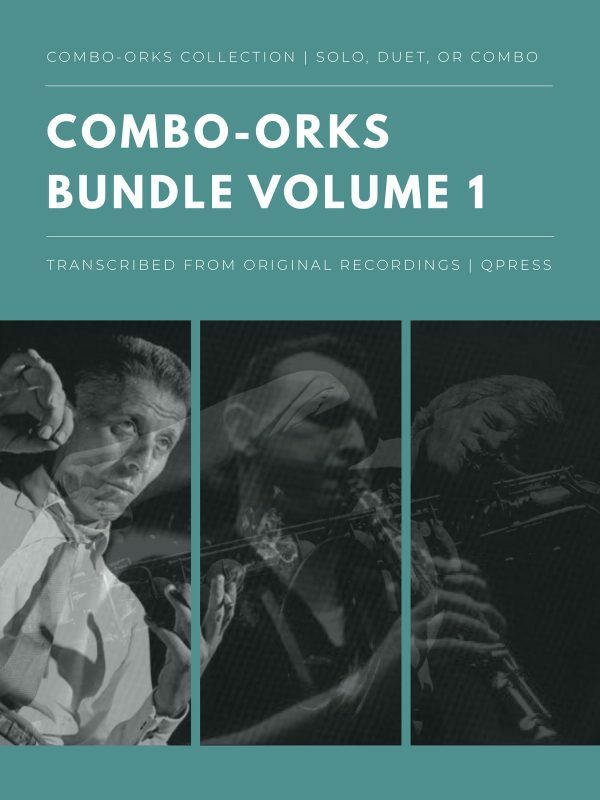 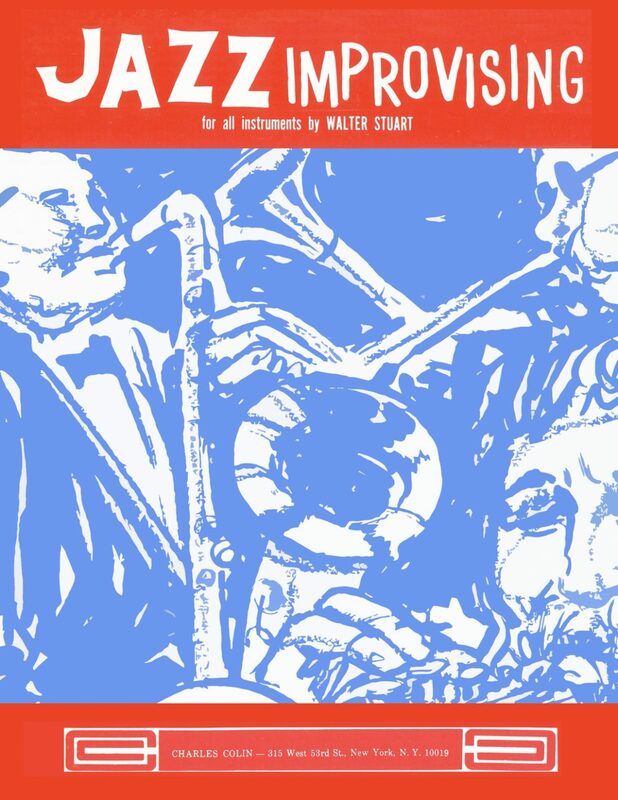 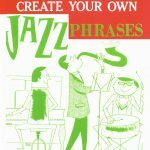 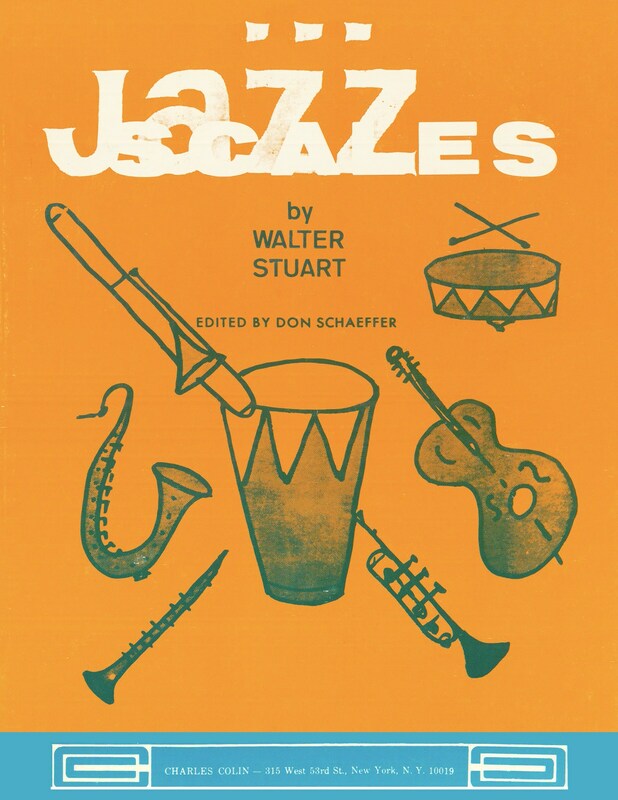 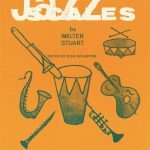 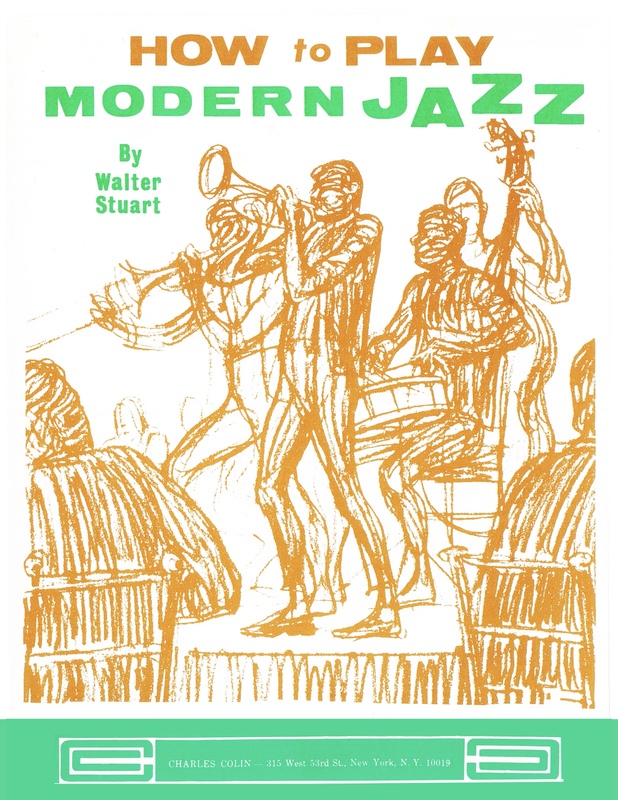 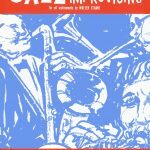 These books by Walter Stuart, Angelo Dellaira, Rich Wald, Maury Deutsch, Frank Metis, Stan Applebaum, and Bugs Bower offer a terrific cross section of an entire generation of thinking on the subject of spontaneous musical creation in the jazz idiom. 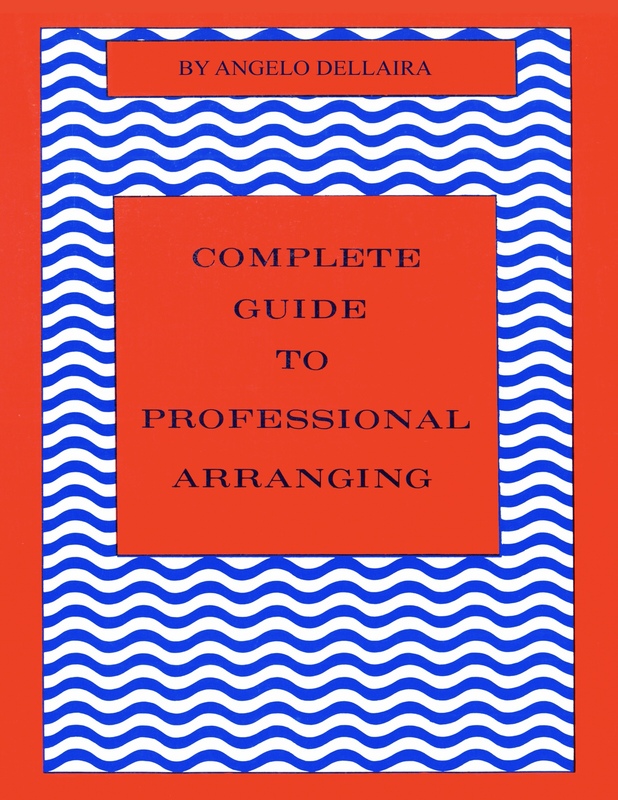 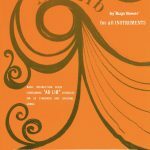 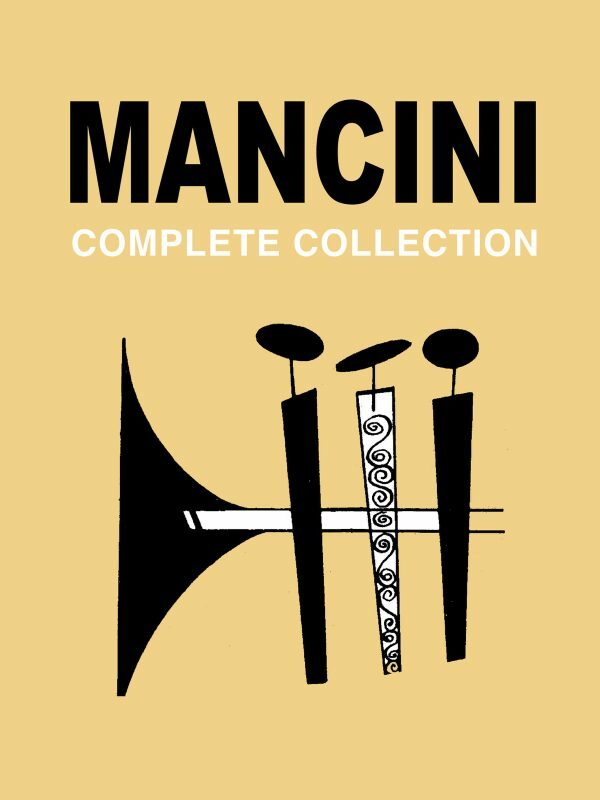 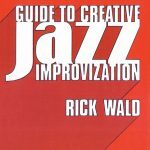 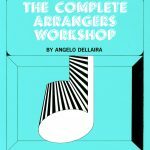 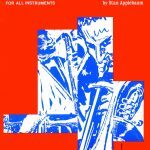 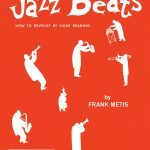 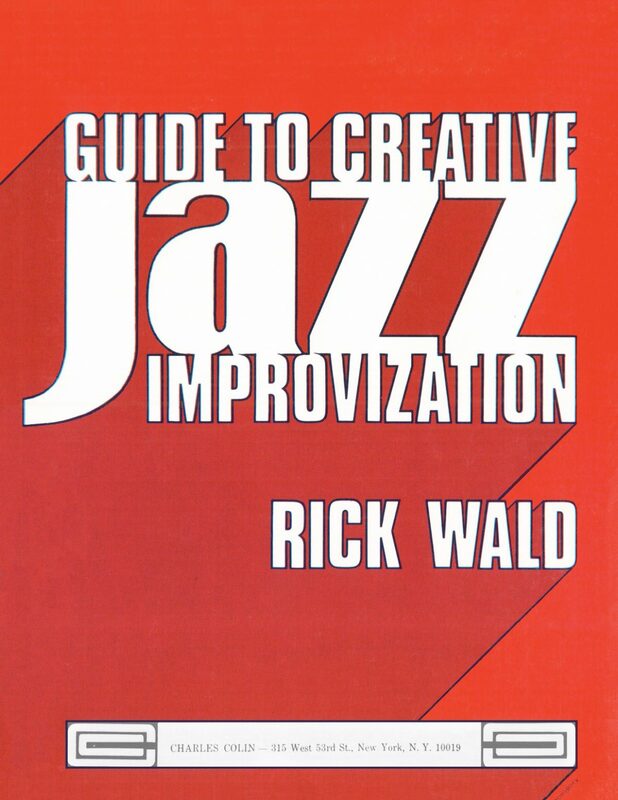 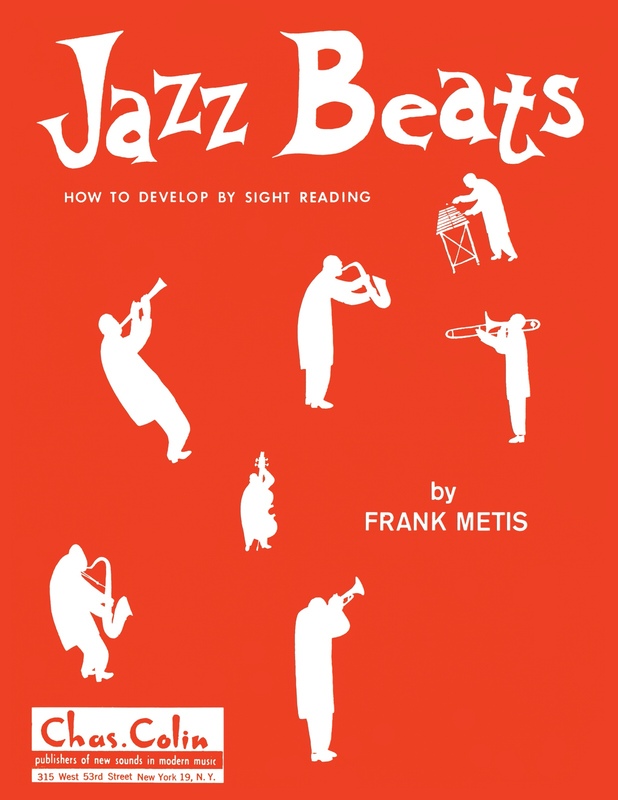 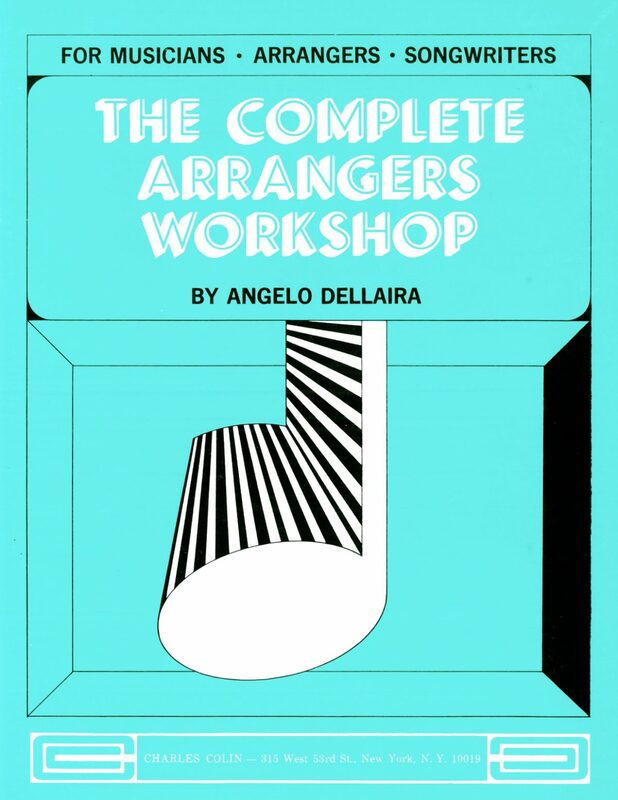 When you purchase this 11 book collection you will get a wealth of material on improv, jazz phrasing, jazz scales, arranging, tonal patterns, jazz sight reading, and much more. 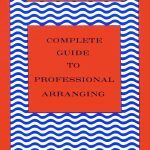 There really is too much to list, so I am including links below to everything you will be receiving. 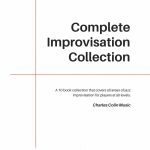 For a limited time get this complete improvisation bundle for 55% OFF. 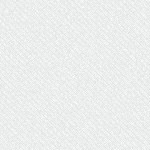 Better hurry because this price won’t last long! 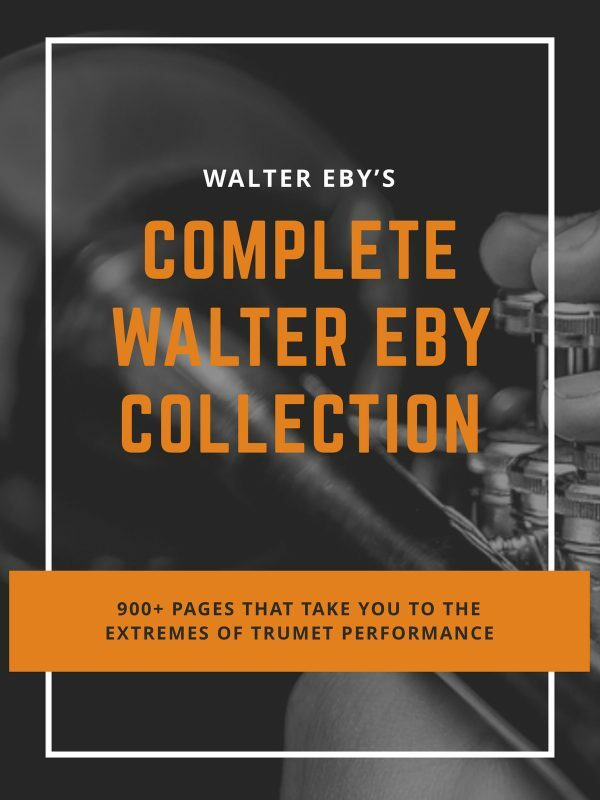 See the full book list below and click through for samples. 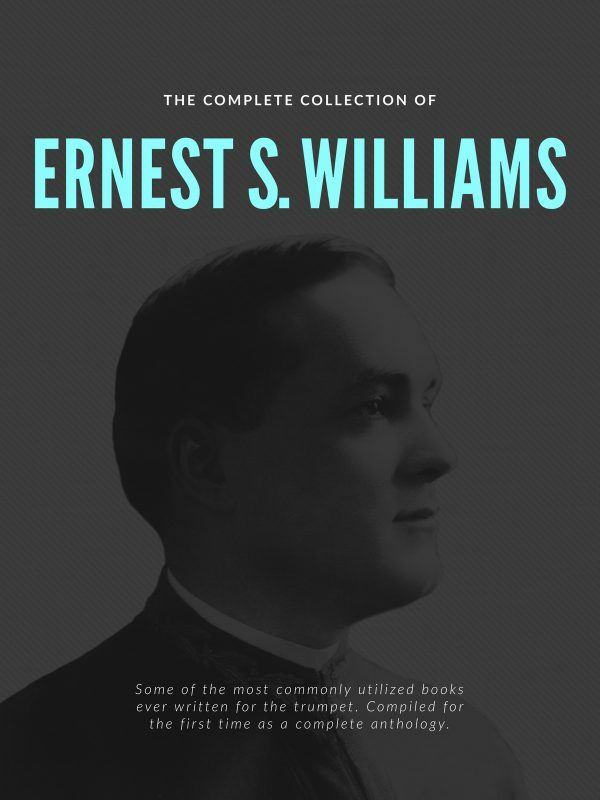 To the left you will find all of the respective book covers, and above you can grab an immediate digital download bundle.